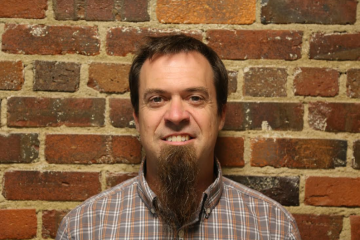 LightwaveRF are a UK based IoT company who have been making home automation equipment for quite some time. 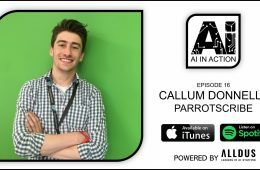 Their head start on many of the latest entrants to the sector has allowed them to refine their products and they now offer a range that can cater for almost all of your home automation needs. There are a startling amount of home automation products on the market now. 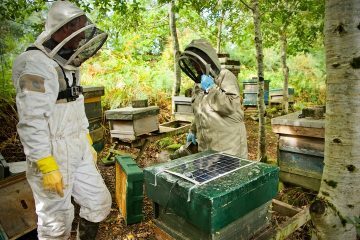 Traditionally this market was fairly niche and the equipment available was fiddly to set up and often unreliable, but we have now seen an explosion of products hit the shelves with many of them pretty much ready to go straight out of the box. 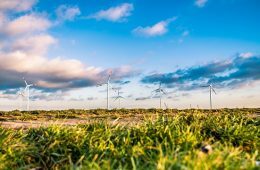 Every week both new and existing companies are entering the market and crowdfunding sites are flooded with IoT based projects aimed at the domestic market. We’ve gone from having a really narrow selection of products available to basically now having too many to choose from. I say this as having so many different products available has only added to the age old problem of items from different manufacturers not being able to cross communicate. 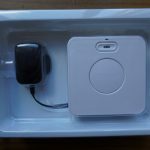 There are no common standards in use here and while some manufacturers like Nest are creating ecosystems for others to become part of (Works with Nest), it seems like every time we review some new home automation equipment we are still highlighting the same old issues. 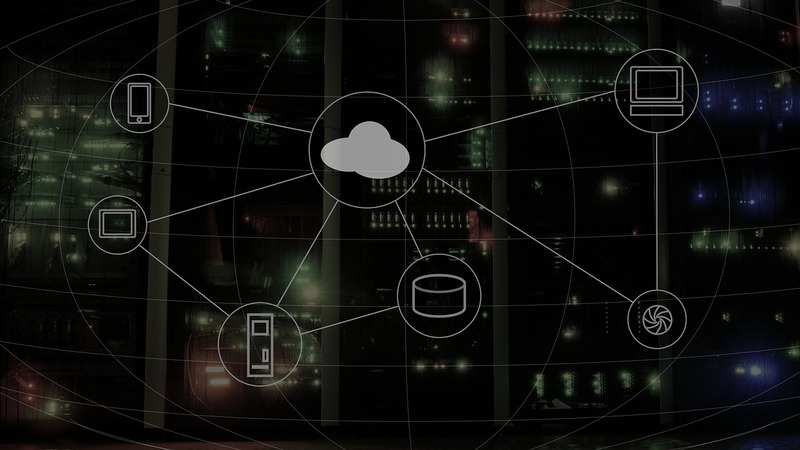 Even companies who use the same protocols for communication as their competitors generally create closed systems to keep customers locked in. And why wouldn’t they when there’s nothing in place to drive standards adoption. 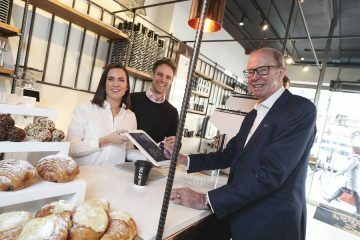 Programmes like Works with Nest are probably the best chance of this actually happening as all manufacturers can benefit by being part of the collective. We live in hope. 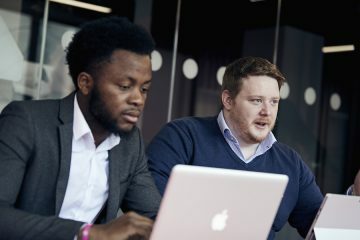 There are also a lot of Start Ups in this field aiming to produce products which will act as hubs in your home or workplace and communicate to all of your different pieces of smart technology while others are creating applications which try to replicate the hub type functions at a software level. 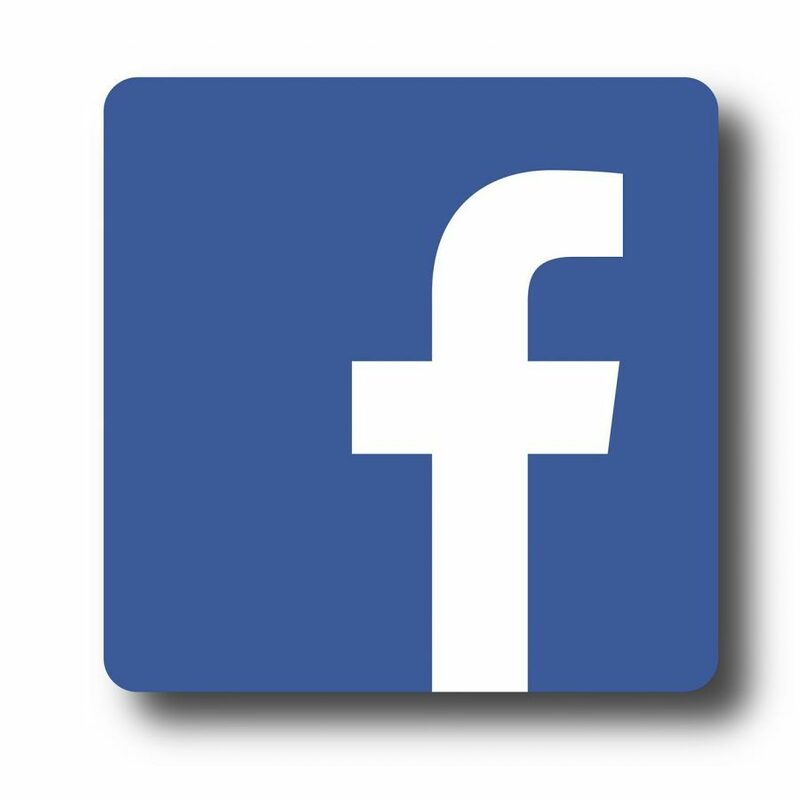 Many of these companies are struggling to get their products to market though and have gained little or no traction. 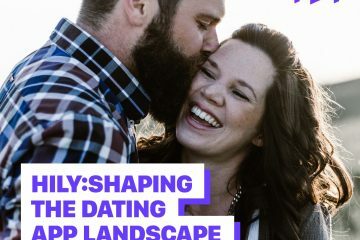 This is one area where LightwaveRF is ahead of the field. 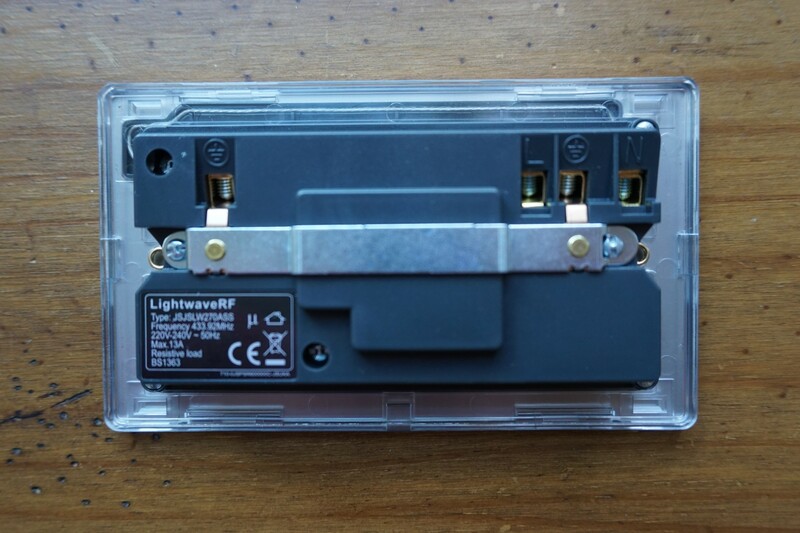 While others are still in Beta, LightwaveRF already have a finished product on the market. 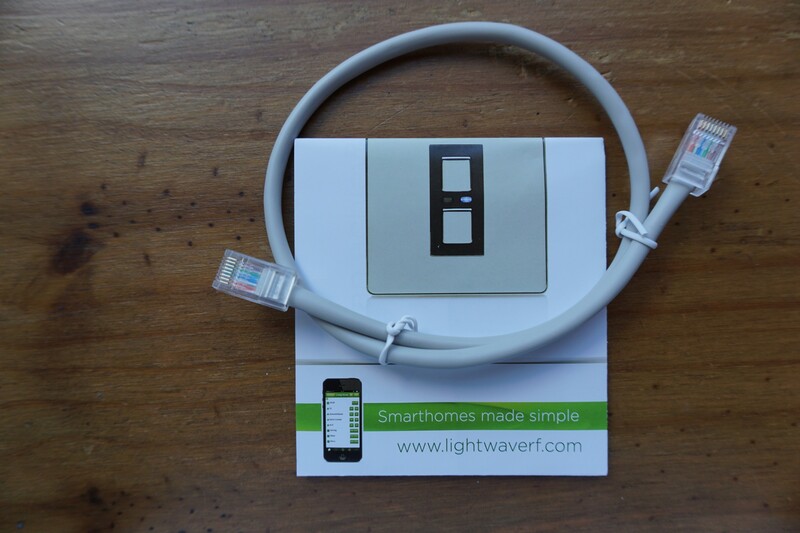 LightwaveRF use a central hub, connected to your home network, which is used to control their range of smart devices. 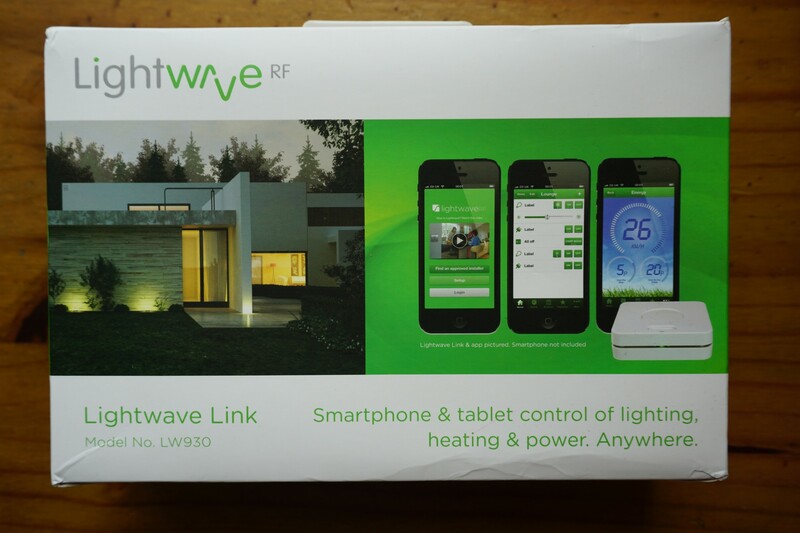 LightwaveRF produce products to control the heating, lighting and power in your home. 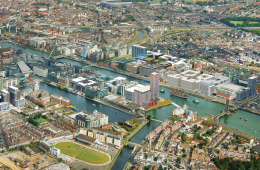 To control these services they have produced a large range of products such as light switches, dimmers, sockets and sensors all of which communicate with the aforementioned hub and then on to your web, smartphone or tablet app. There are two different approaches employed by most smart home tech to control devices. For instance, if you would like to automate one of your lights you can either purchase a smart bulb, such as LIFX or Philips Hue, which you install in place of the existing bulb, or you can purchase a replacement switch or dimmer and use it to control your lighting. The advantages of replacing the bulb over the switch is the ease of setup but doing this creates a secondary issue which in many cases makes smart bulbs more problematic than the dumb bulbs they replace. The issue is that for these smart bulbs to work the light switch has to be left turned on at all times. If someone turns off the switch on the wall the bulb switches off and so do the smart functions. Most smart bulbs are also then controlled via an app or some other remote device which can become cumbersome compared with just flicking the switch on the wall old school! Changing out the switch on the other hand does require a little more work for the setup but when that’s complete you have the ease of just using a switch to turn the light on or off and you also have the smart functions when needed, no matter what the switch position. 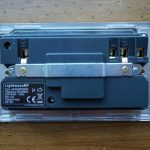 Changing the switch gear is the main approach LightwaveRF take with their equipment and it’s what we’ll be concentrating on in this review. 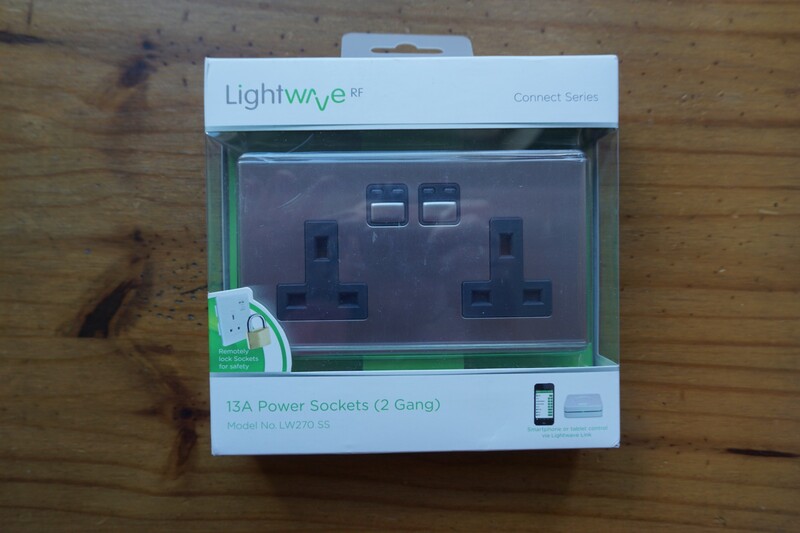 LightwaveRF have sent us their hub called the “Lightwave Link”, a dimmer switch and a two gang socket to review. As with all packaging these days, the products are presented front and centre with documentation hidden to the rear. 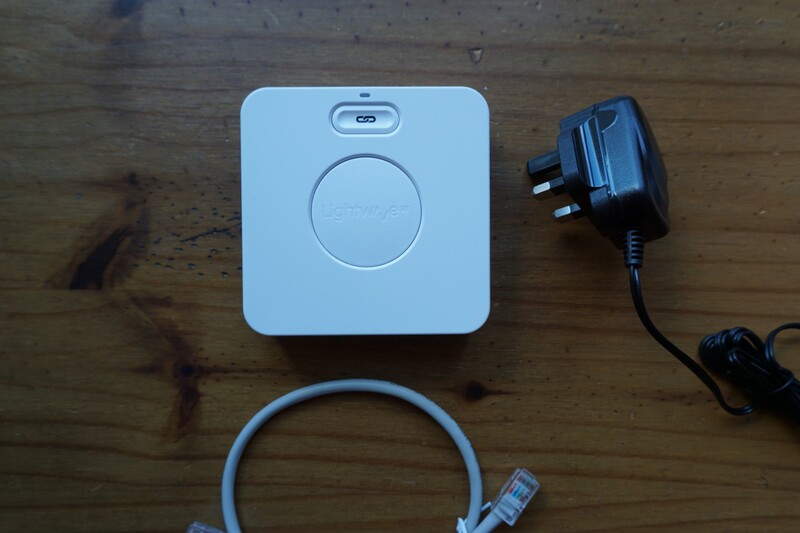 The hub comes with a power and ethernet cable while the dimmer and socket come with mounting screws. The Lightwave Link just needs to be plugged in and connected to spare port on your modem. 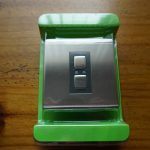 The next part of this review is an overview of our experience fitting the dimmer switch and socket. It is by no means meant to be a guide for fitting these products yourself. 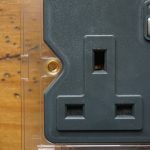 To fit these products is relatively straightforward once you have a good understanding of how electrical wiring works in your home and you fully understand the need for safety precautions when working with anything like this. 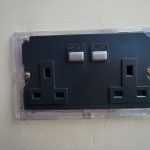 Before undertaking any work on any part of the electrical system in your home you should ensure that it is fully isolated in the supply board and test that the circuit is de-energised before commencing work. If you are not confident, do not attempt to fit these products yourself and seek professional assistance. There are detailed PDF manuals available on the LightwaveRF website which include technical details and fitting instructions. LightwaveRF have also produced a series of videos to assist with installation and set up. They are available on YouTube and also via the LightwaveRF app. The LightwaveRF dimmer switches are designed to fit in most standard wall boxes with a minimum depth of 35mm. 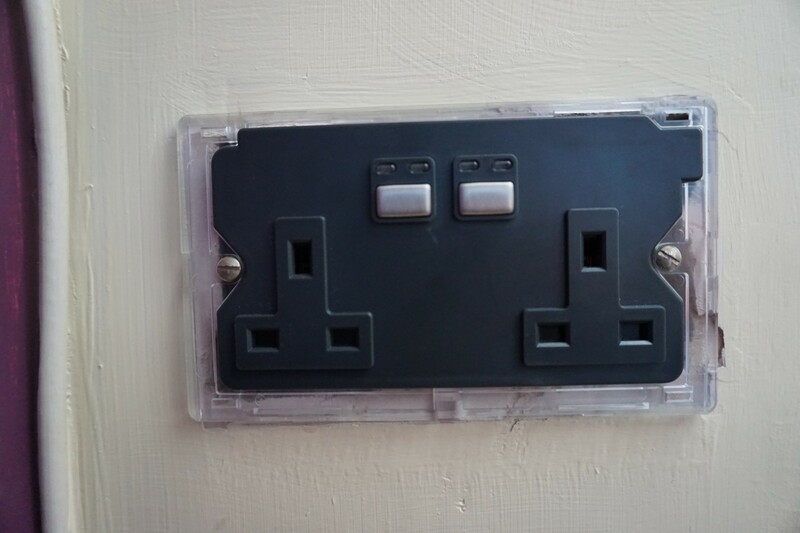 With that said, it can be quite tricky to fit dimmer switches of any kind as they have a larger back which has to fit along with the connecting wires in the wall box. 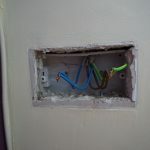 Before you disconnect the old switch, take a photo of existing connections and if the insulation on all the wires is the same colour it’s a good idea to mark them incase they get mixed up. 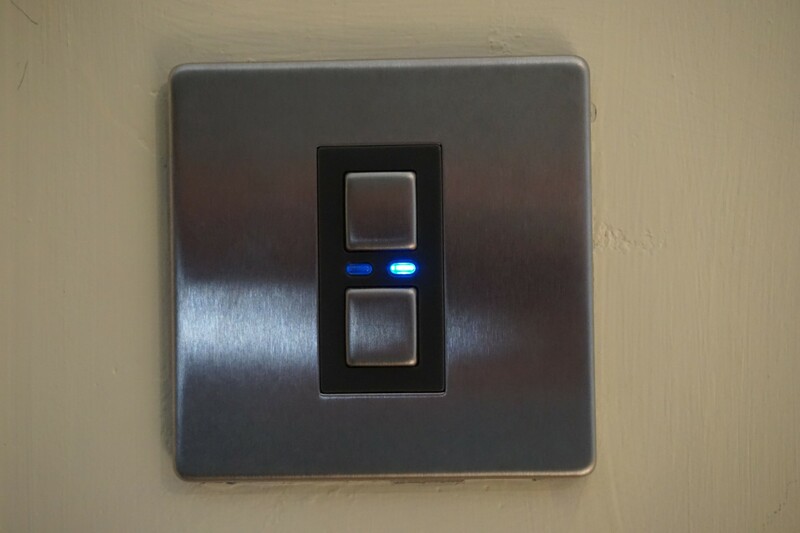 Often connections will be at the top and bottom of light switches but dimmers usually have them all at the top or bottom. When adjusting the wires into new positions for connections it can be easy to mix up the cables if you are not being careful, so marking them is an easy way to avoid this happening. 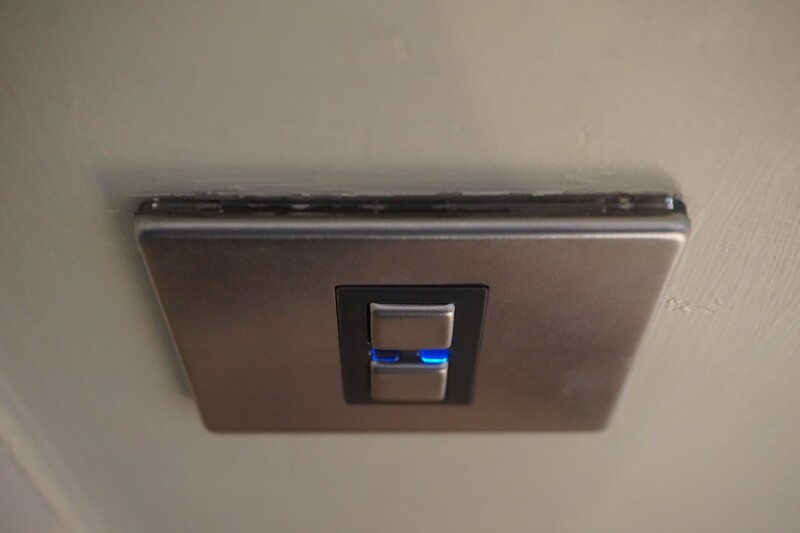 The LightwaveRF dimmers have a steel fascia which pops off to allow access to the mounting screws. 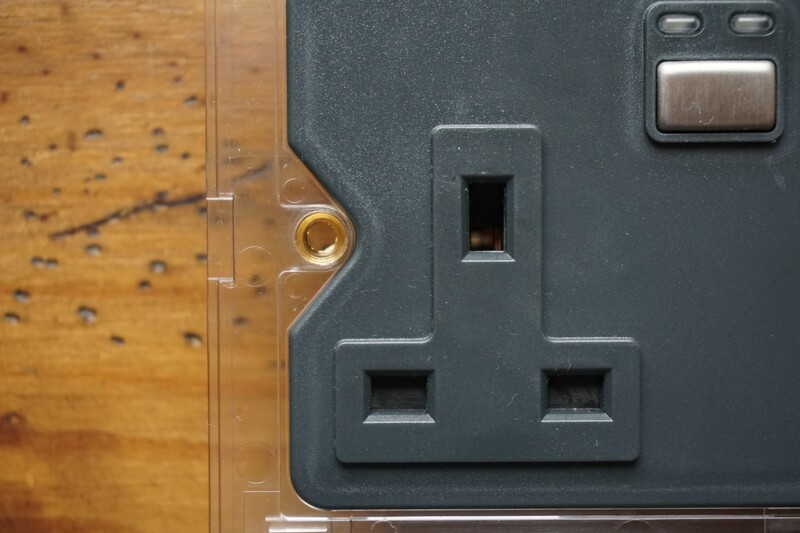 The body of the device is plastic and the unit is double insulated so there is no connection for an earth cable. 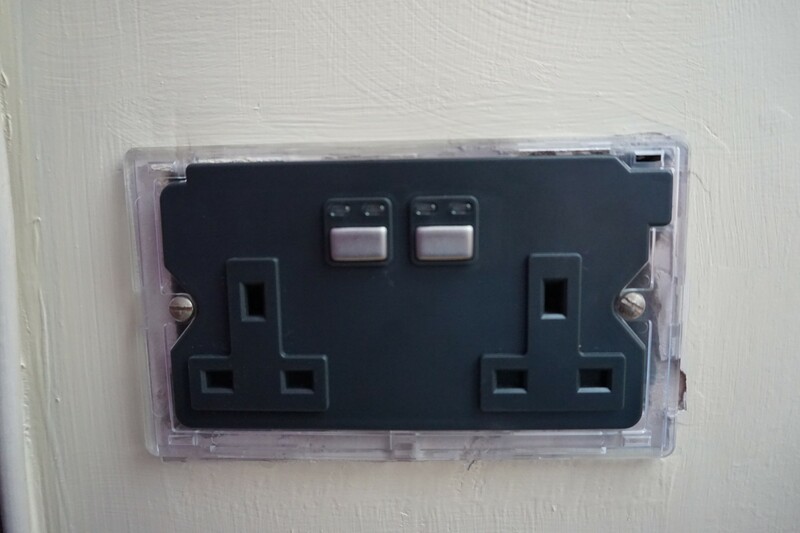 Once you have connected the wires in the same order they were connected to your old switch (ensuring they are as tight as possible) offer the new switch up to the box and adjust the positioning of the wires to allow the dimmer to be mounted flush. 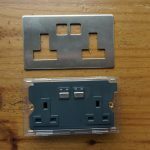 LightwaveRF provide two fitting screws, which are slightly shorter than normal screws, which you should use when mounting the dimmer. Before you reattach the steel fascia it is a good idea to re-energise the electrical supply and test that the new switch is working. 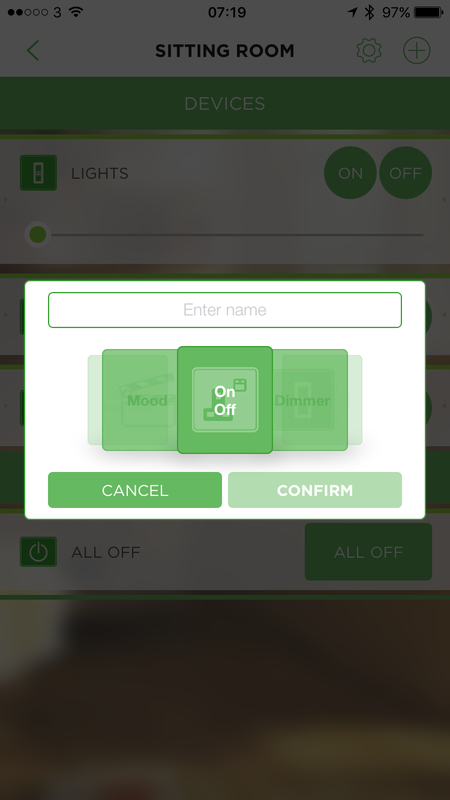 Once you’re happy everything is ok it’s just a matter of attaching the cover and then pairing the switch via the LightwaveRF app. We’ll go into more details on that later. The dimmer switch works between a range of 20 to 250 watts. In most cases that means it will work with LED bulbs without any flickering or other issues but I would like to see this lowered to a minimum of 10 watts or less in the future. If you have LED bulbs in your home (and you should!) and you plan to fit replacement dimmers you need to figure out what the combined wattage of the bulbs is in each light fitting. A good example of this would be a decorative light fitting that has three or four GU10 LED bulb which are 3.5 watts each. With old halogen GU10s they would have been 50 watts each so for a four bulb fitting you were using 200 watts combined. With the latest LED bulbs you would reduce that consumption to just 14 watts (3.5 x 4). 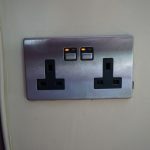 At 14 watts you are under the minimum output of the dimmer switch so the dimming capabilities of the switch will be severely hampered and possibly even non existent. 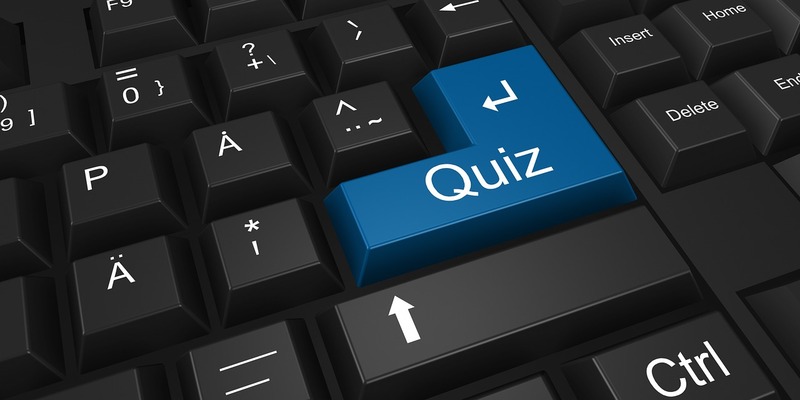 The take away here is make sure you do your homework first when it comes to any dimmer switch and LED bulbs. 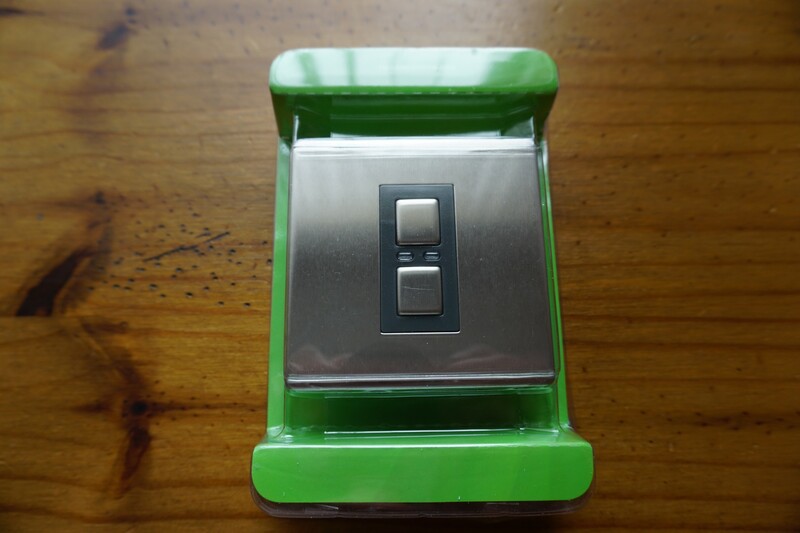 The installation of the socket is very similar to the dimmer switch. 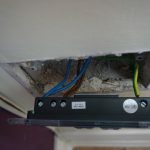 Once you’ve isolated the electrical supply, disconnect the old socket again noting the live and neutral cables if the insulation is the same colour. 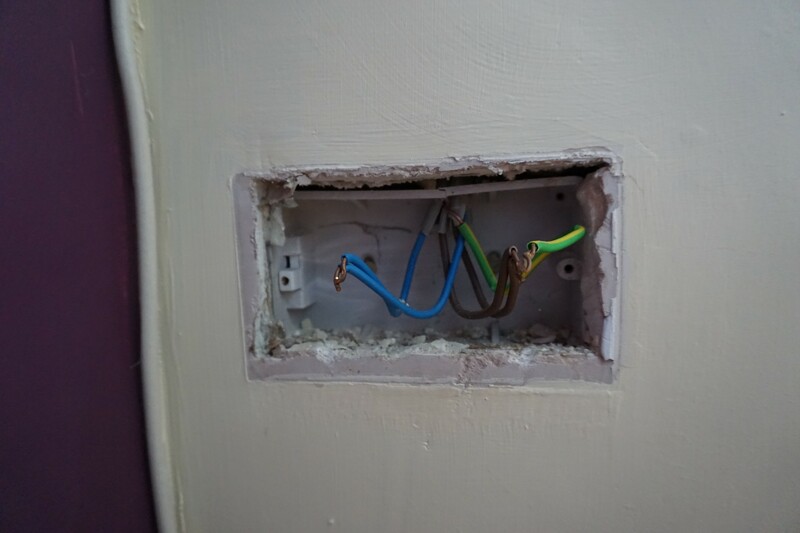 When we removed our existing socket the hole that had been cut in the plaster board was quite rough and too small to fit the LightwaveRF socket. We needed to cut out a slightly larger hole in the plasterboard to fit the new socket. 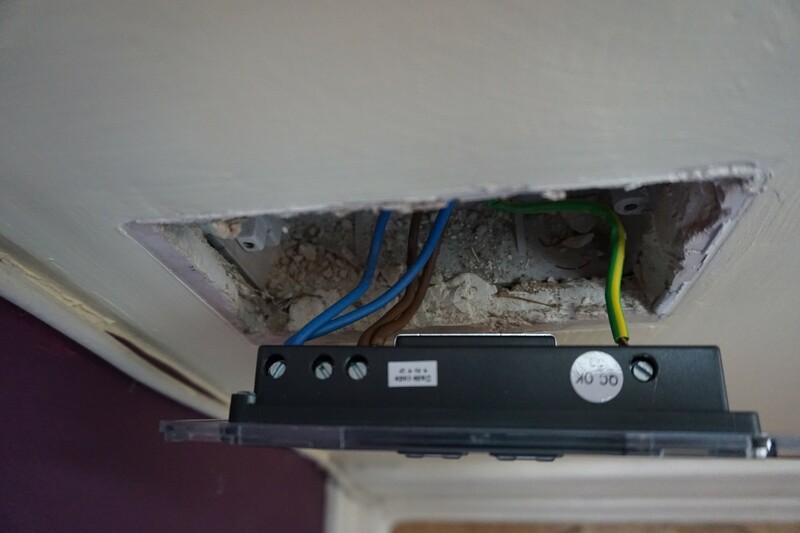 After a quick vacuum of the wall box to remove the plasterboard debris we connected up the new socket and fitted it to the wall. 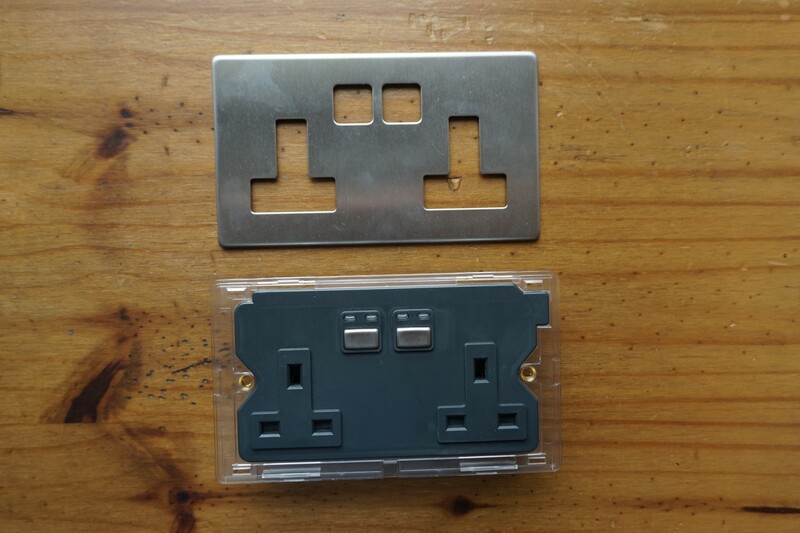 The sockets have the same steel cover plate which pops off to reveal the plastic body but there is an earth connection on all sockets, unlike the dimmer switches. 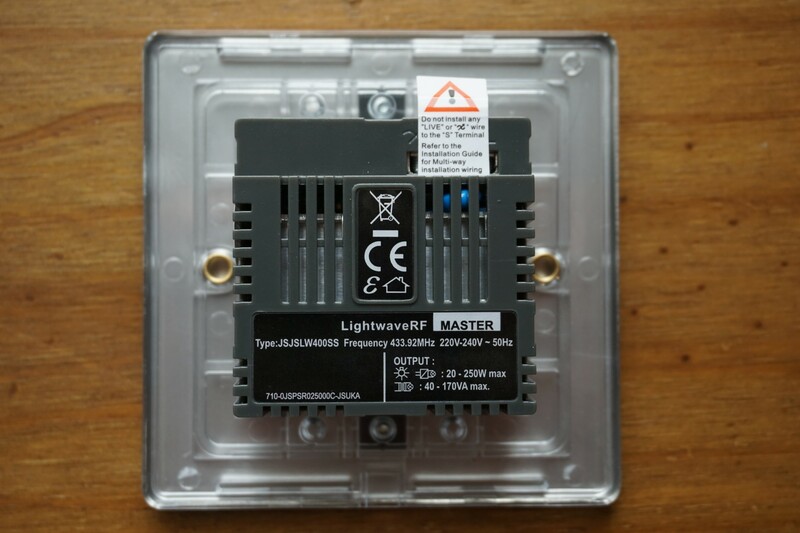 LightwaveRF also produce a number of different products such as movement sensors and magnetic switches which can be used to active the other products. 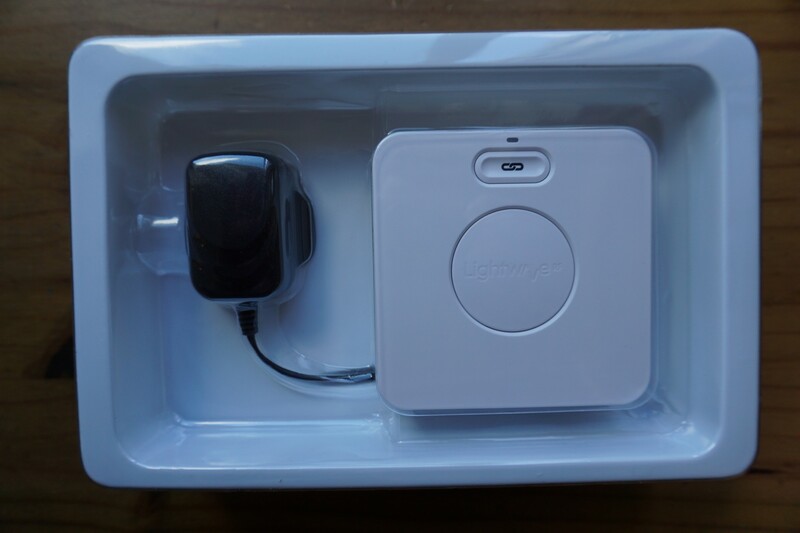 For example, you can purchase a battery operated movement sensor, which you can mount anywhere, and be used to turn on lights. 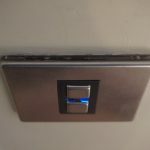 You could mount a magnetic switch to your front door and that could trigger another set of lights or sockets to come on for instance. 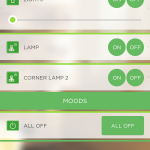 Both the dimmer switch and the socket will work once you have everything connected without the need for any further set up but to utilise the smart functions you need to pair the devices with the LightwaveRF app. 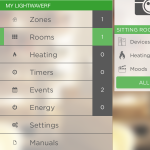 LightwaveRF have produced a very good app considering the amount of functions and settings it needs to cater for. It’s available for both Android and iOS for tablets and phones and there is also a web app which you can log into. 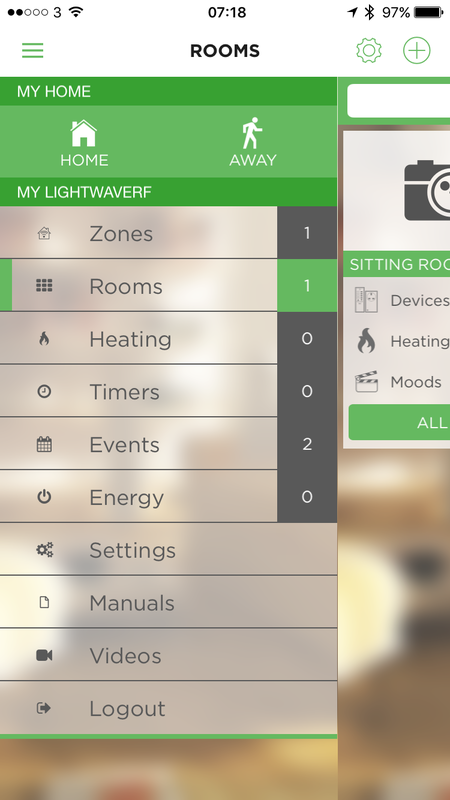 It may seem a little daunting to some when you first open it but LightwaveRF have included short in-app tutorials for each section when you open them for the first time. It’s a nice touch and makes the learning curve shorter. 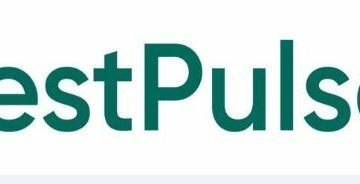 The first steps when using the app is to create an account and then set up the hub and the app on your network. 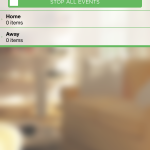 Once that’s done and the app can communicate with your Lightwave Link, you can create different zones in your home and add rooms which contain the equipment you’ve installed. In the example below, we’ve created the room “Sitting Room” and we have also paired the dimmer switch and 2 gang socket. 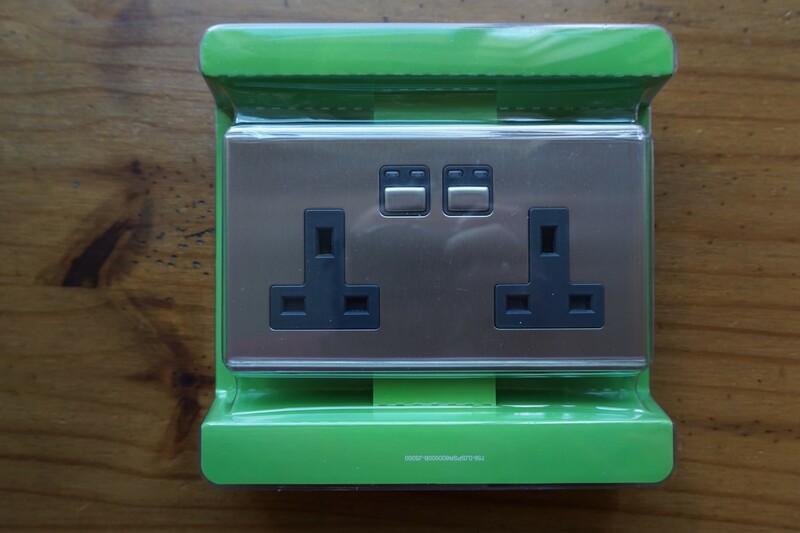 As it’s a 2 gang socket, each socket is paired individually so you can control each independently. To add a new piece of equipment you hit the “+” button, select the type of equipment you are adding, give it a name and then pair. 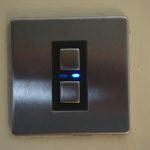 To place a dimmer into pairing mode you press and hold both on and off buttons until the lights on the unit start flashing. 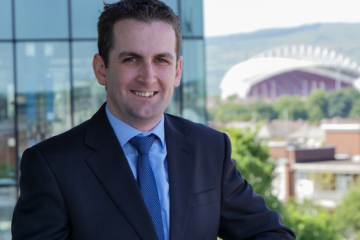 The app will recognise the device and that’s it complete. 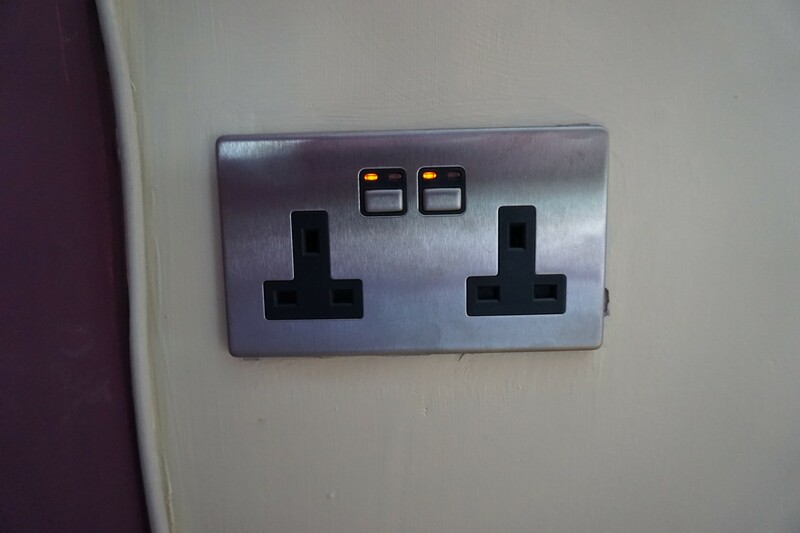 Again, the sockets are ver similar. You go through the same steps in the app and then press and hold the on/ off button until it flashes and then the socket is paired. As I mentioned, you need to do this for both sockets and give each a unique name within the app. 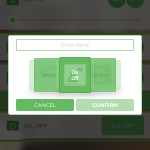 Once that is complete you can then operate the dimmer and sockets from within the app from any location. 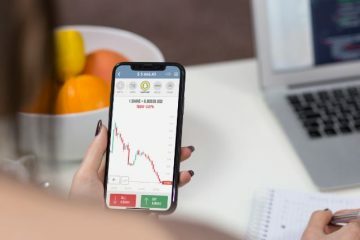 In day to day use we have noticed a second or two delay between pressing the button in the app and the action being carried out in the field. It’s not instant but when you are using an app to control something like this it’s perfectly fine. 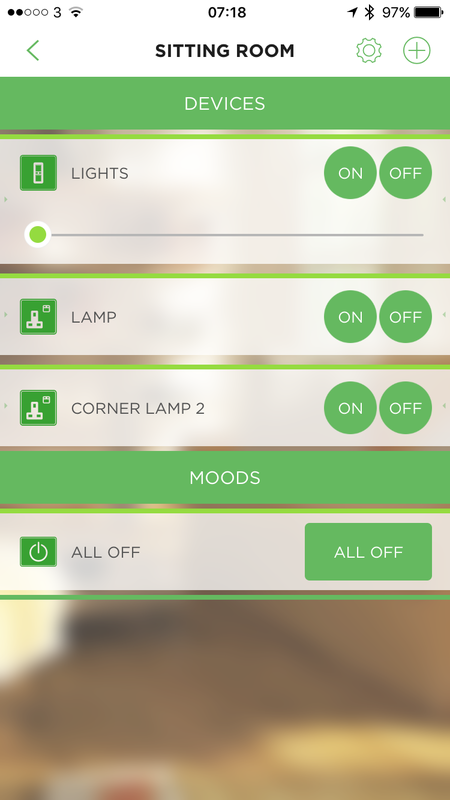 You can also create “Moods” within each room. These are basically macros that carry our a number of actions once activated. 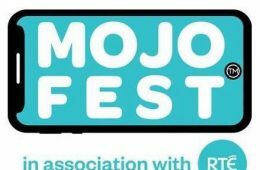 The most obvious one to create first is “All Off” which does exactly what it says on the tin but you could also for example create a mood for watching a film which dims your lights, turns off the lamps and powers on your home theatre system. 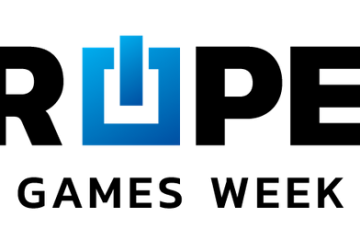 As LightwaveRF also produce products to control your home heating and monitor your energy consumption, there is a separate section for each within the app. 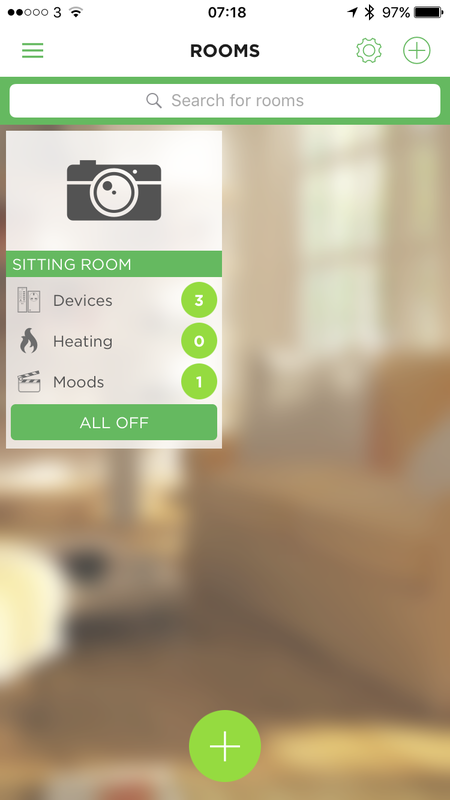 Once you’ve added everything to the app each piece of equipment can then be controlled from within each room in the app. 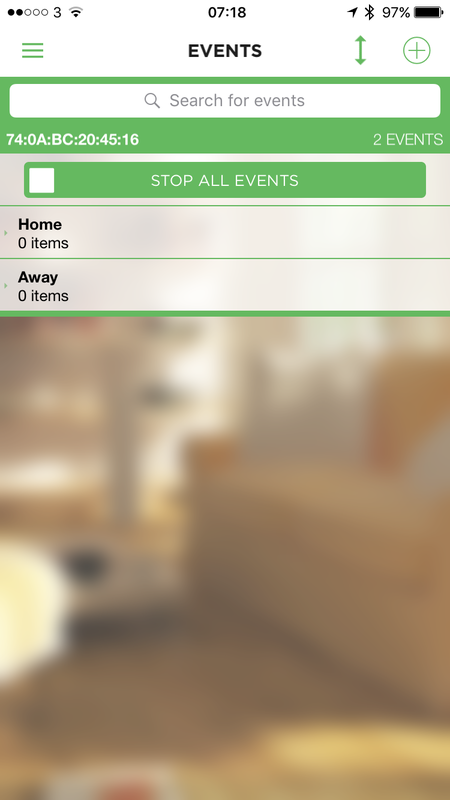 You can also create time and event based timers such as turning lights on and off at dusk or dawn in the “Timer” section of the app. There’s also a section for creating events such as turning on a set of lights, sockets and the heating when you get home or turning them all off once you’ve left. 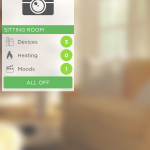 The vast majority of features and settings that are requested most by smart home equipment users are present and the UX has been well thought out here. 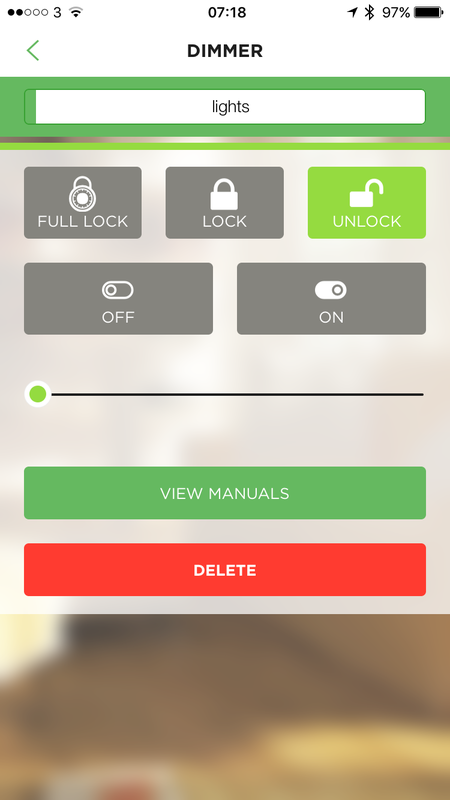 There are some nice small touches such as the app automatically changing between a day and night version and it also allows you to add pictures for each room which are then used as icons within the app..
Another cool feature that all you parents out there will appreciate is the ability to “lock” a switch on or off. 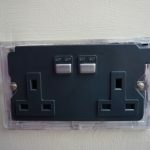 This can be utilised to prevent children turning things on late at night or early in the morning and waking everyone else up! 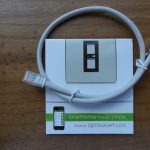 LightwaveRF works with the popular online service IFTTT. 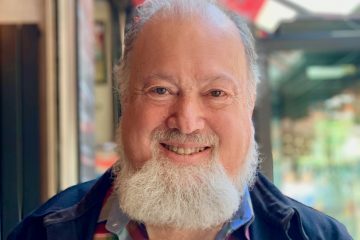 If This Then That opens up a whole raft of opportunities for expanding the capabilities of your smart home equipment by acting as the go between for different products. 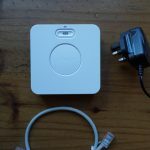 For example you could use the motion detected by a Belkin Wemo Netcam to turn on the LightwaveRF switch for your outside lights. There really is an endless amount of triggers and resulting actions that can be created using IFTTT as the magic sauce to join all the dots. LightwaveRF are also part of the “Works with Nest” programme and are actively working with Apple to integrate Home Kit compliance. Our experience with the LightwaveRF equipment so far has been very positive. 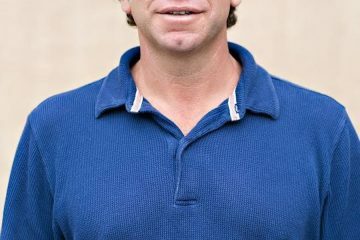 It’s relatively easy to fit and so far has worked very reliably. 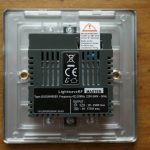 The real edge we see here for LightwaveRF is that they have a product available for nearly every aspect of home automation. Sure, we’d like to see more options for video cameras and security type equipment but in general they have most bases covered. That means you can buy one hub and then add pieces of equipment as you go and all of it will work directly from the app, and just as importantly, it will also work without an app or network connection too. Pricing for the equipment varies quite a lot between different retailers but we’ve noticed the prices trending downwards consistently on sites like Amazon and a number of other UK based retailers. 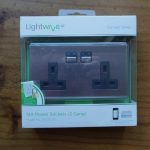 As a rough guide, the LightwaveRF link can be picked up for around £70 with the 2 gang socket averaging around £39 and the dimmer at £29. 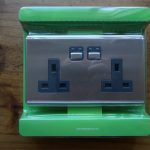 There are a couple of outlets in Ireland selling the LightwaveRF equipment but we’ve found their pricing to be excessive so online via the UK is the best way to pick it up for now. 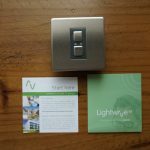 If you are looking to dip your toes into the home automation market or if like others you have found existing products aren’t performing just how you expected, LightwaveRF is certainly worth checking out. The range of products available which includes heating, lighting and power coupled with the fact you only need one hub to control everything makes LightwaveRF one of the leading choices for home automation equipment in our opinion. 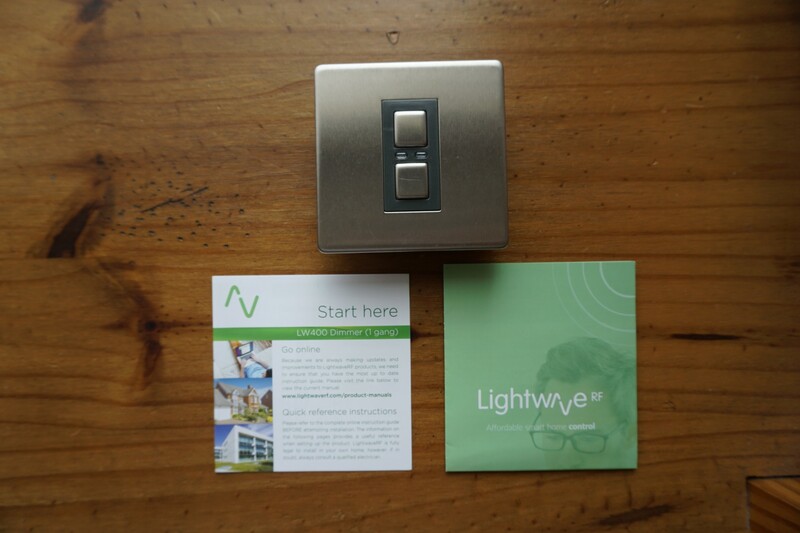 You can find out more about LightwaveRF and their range of products on this link.